Sarah H.L. Chien | Attorney | Tampa Insurance Defense and Litigation Attorneys | Metzger Law Group, P.A. Sarah has handled a variety of civil defense cases, including bodily injury, premises liability, products liability, homeowner’s insurance litigation, EUO’s, global settlement conferences, subrogation, appellate litigation, and general insurance defense litigation. She also handled some plaintiff litigation. Sarah has represented clients at trial in state courts as both first and second chair, and has litigated in numerous counties in the state. She has worked in-house for auto insurance carriers and has also worked in private practice. 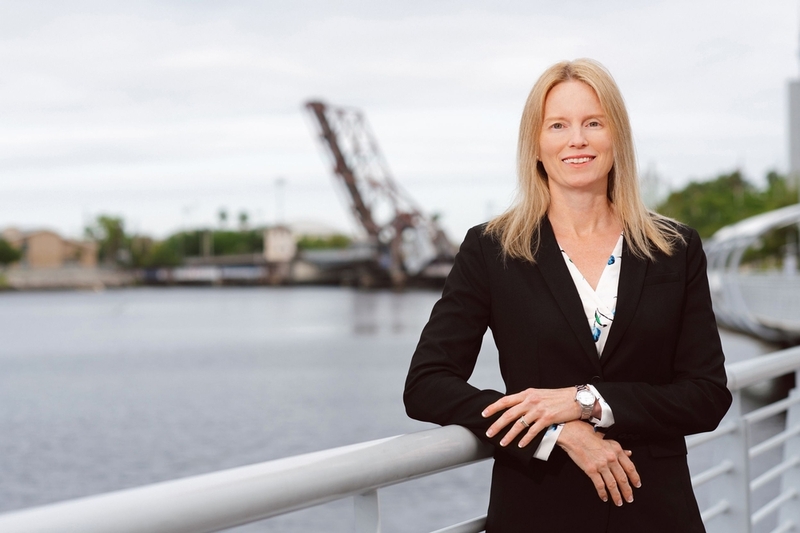 For over seven years, she managed the Tampa staff counsel office for an auto insurance company. Sarah lived and practiced law in South Florida for five years after law school, at which point she moved back to the Daytona Beach area. She has been in the Tampa Bay area since 2011.